Public Domain Images – What is Allowed and What is Not? 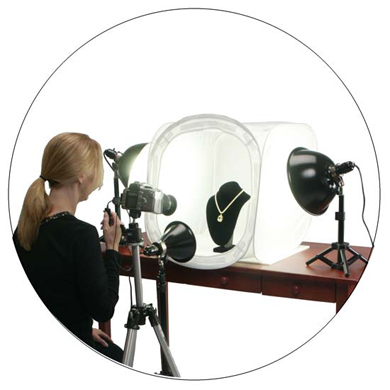 Everything You Could Possibly Need to take Your Own Beautiful Jewellery Photos - Easy! Create a perfect white background for all your product images with NO editing! 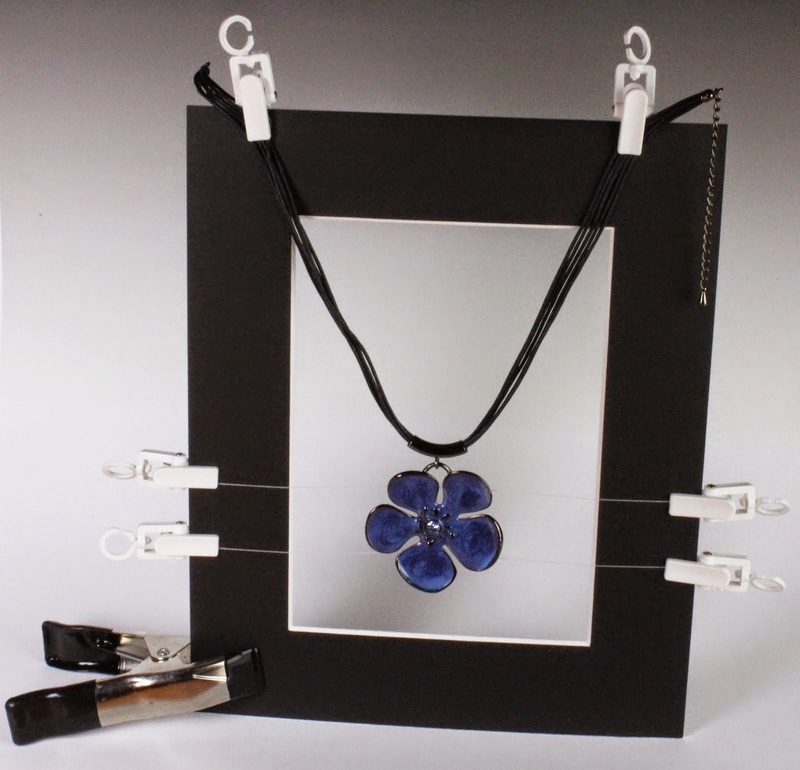 Suspend and Display Your Jewellery in Unique Ways for Stunning Jewellery Photos! Copyright © 2019 TableTop Studio All Rights Reserved. Get your FREE copy of the famous TableTop Studio Log Book and never forget how you took that picture again. 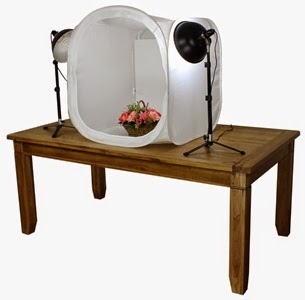 Includes great tips and advice for your Product Photography.